Shop smart for your wheelchair tire tubes and the perfect ride by combining smoothness, maneuverability, speed, and control. 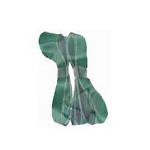 Sportaid's inventory of wheelchair tubes in a variety of sizes from reputable brands is one of a kind. 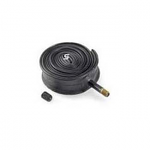 This inexpensive selection of high performance wheelchair tubes includes Thorn Resistant Wheelchair Tubes 24" x 1" (25-540) Schrader Valve, Wheelchair Tubes 24 x 1.95 (50-507), Heavy Duty Wheelchair Tube 24" x 1" (25-540) Schrader Valve each, Wheelchair Tubes 24" x 1" (25-520) For Hand Cycle, and many more. 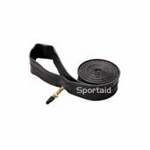 With a premium selection of 24" (540) Wheelchair Tubes known for reliable performance, Sportaid has everything you need. 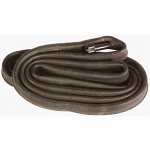 Finding the appropriate tube for your wheelchair tire in any size is easy when you browse through our inexpensive selection of 24" (540) wheelchair tubes below or feel free to call 1-800-743-7203 for help. 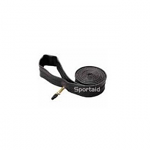 Get your 24" (540) Wheelchair Tubes from Sportaid and save as much as 23% today! At Sportaid, new customers get the same great satisfaction guarantee as the customers who have been with us for year. Our customer service staff has over 50 years of experience, plus over 90 years of combined wheelchair use experience. 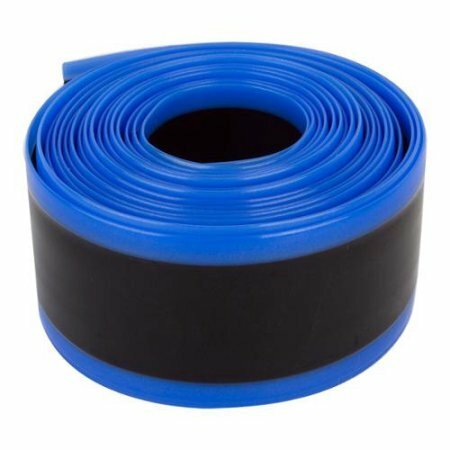 We have been helping people find the best deals on 24" (540) Wheelchair Tubes for over 25 years, and we continue to lead the industry with a unique collection of wheelchair cushions, wheelchair parts, and wheelchair accessories. We are capable of beating any competitor's advertised price, just call! We look forward to working with you!